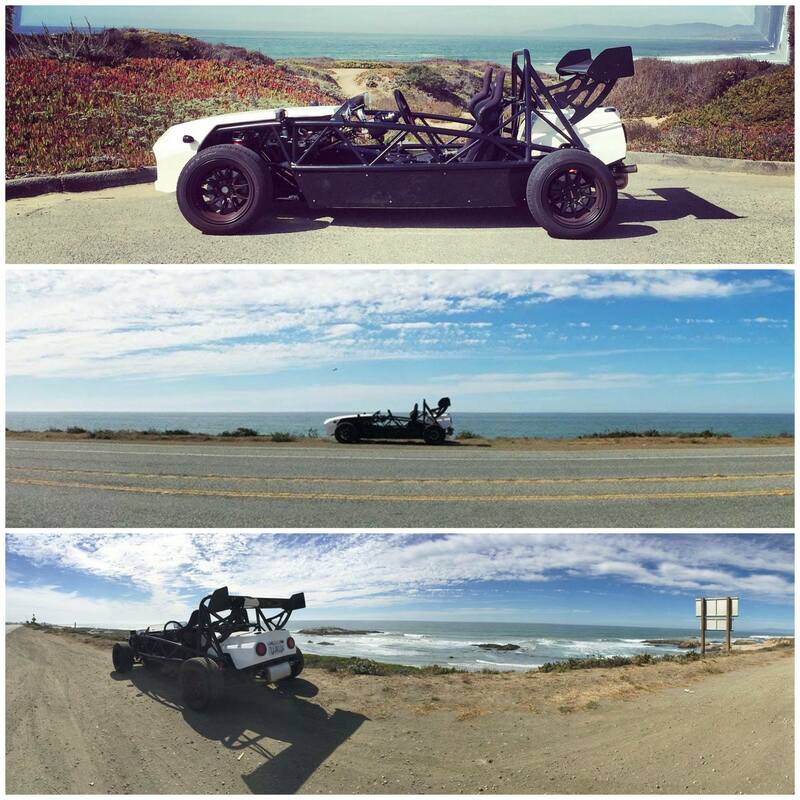 Exomotive - US Manufacturer of Exocars & Kit Cars | With all of the gloomy weather in Atlanta, we’re pretty jealous! With all of the gloomy weather in Atlanta, we’re pretty jealous! Builder Geoff from CA shows off some of his Exocet ride backdrops. Take us with you!